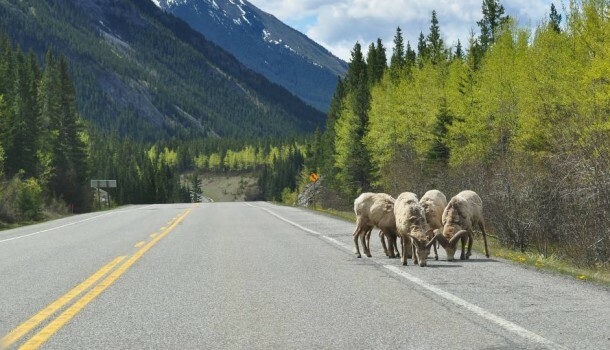 There are a few things you need to consider when you choose to get up close and personal with the wildlife in Banff National Park on the road. 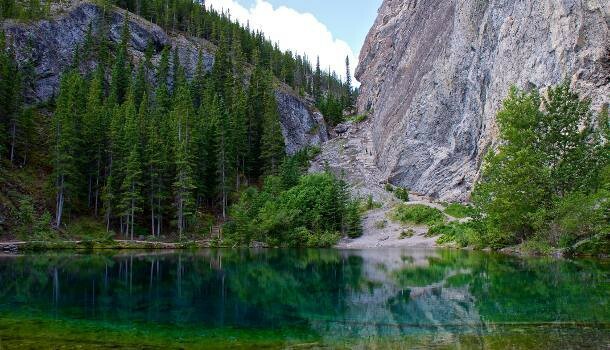 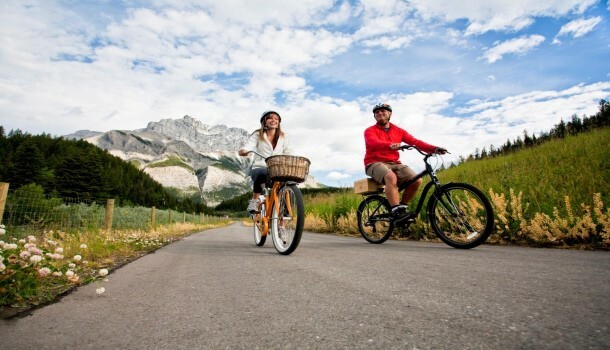 If you are a cyclist and enjoy traveling safely between Banff and Canmore, the Rocky Mountain Legacy Trail or also known as the Banff Legacy Trail in Banff National Park is a dream come true. 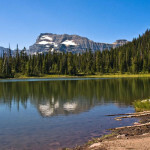 Dining in the Canadian Rockies: Let’s All Go For Breakfast! 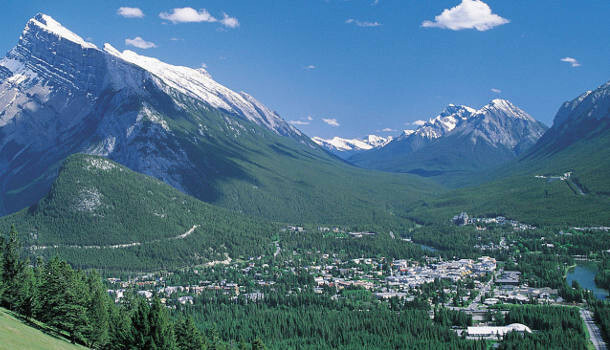 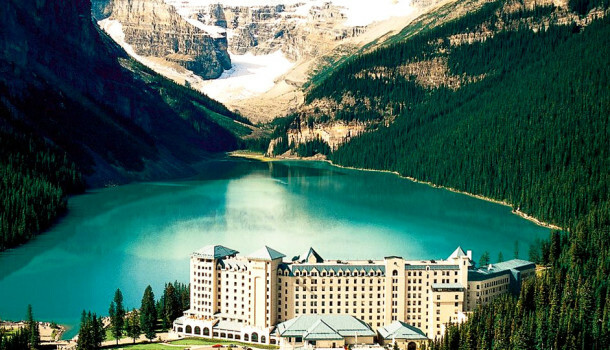 Here are four of my family’s “go to” spots for breakfast in Banff National Park and the surrounding Canadian Rockies towns, like Canmore and Lake Louise. 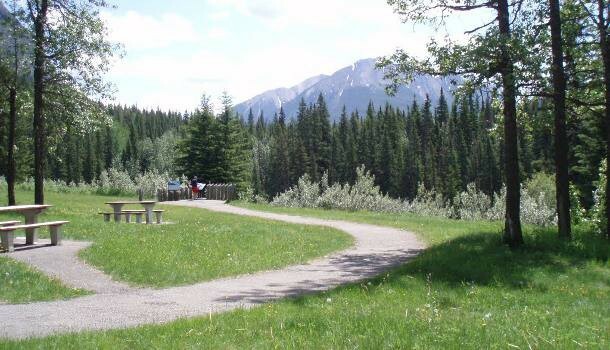 However you do it, there is nothing like having a meal with family and friends in the great outdoors of the Canadian Rockies and Banff National Park! 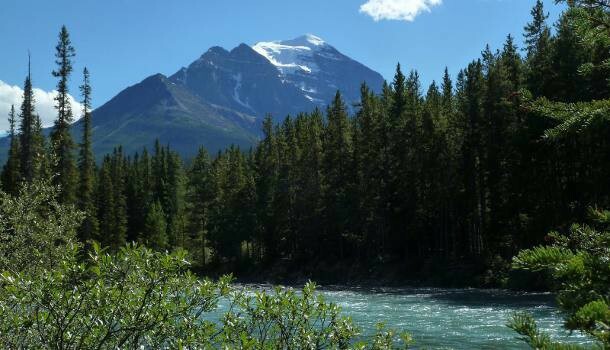 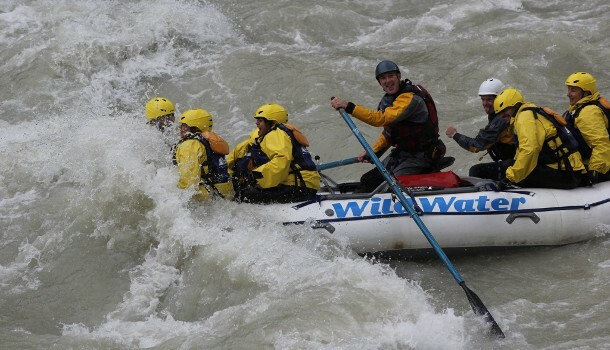 For those interested in more “active” choices, here’s our “Fab 5” Banff National Park activities that we believe should not be missed. 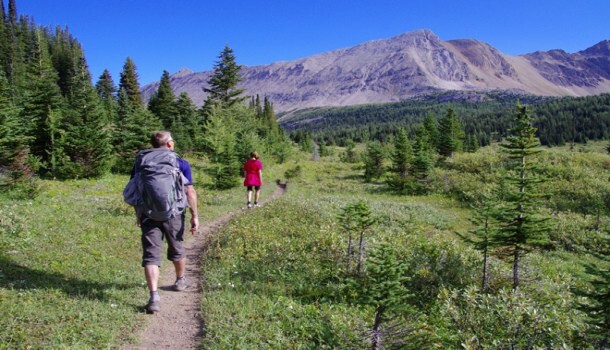 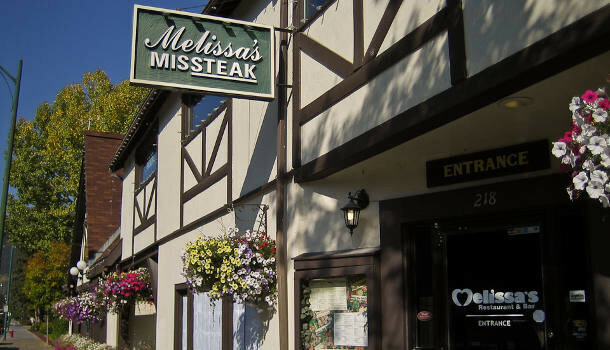 The following three hikes fit the big “pay-off” requirement in spades.